If you’re travelling to New York, Brooklyn is one of New York’s top boroughs to explore. It’s New York’s hipster wonderland and the most populous borough in New York City. Brooklyn is packed with history and culture, and it’s known for its many ethnic districts and hipster enclaves. Other notable attractions in this borough are the Brooklyn Bridge, the Brooklyn Museum, and the Brooklyn Botanic Garden to name a few. To explore the top tourist attractions in Brooklyn conveniently, tourists should consider staying in a nearby hotel. Find the perfect hotel to stay in Brooklyn using Hotel Planner. It’s a great hotel guide for searching for inexpensive and discounted hotel rates in or near Brooklyn. Once you find the perfect hotel, you can easily get around Brooklyn and explore its parks and other attractions. Here are some of the top tourist spots to visit. This is a wonderful park to stroll through for hours. It’s a 52-acre botanical garden with a cherry tree esplanade, a rose garden, a Japanese hill and pond garden, a fragrance garden, a water lily pond esplanade, and several conservatories. It has indoor greenhouses with wonderful tropical plants. There is also a rock garden, a native flora garden, a bonsai tree collection, children’s gardens, and discovery exhibits. 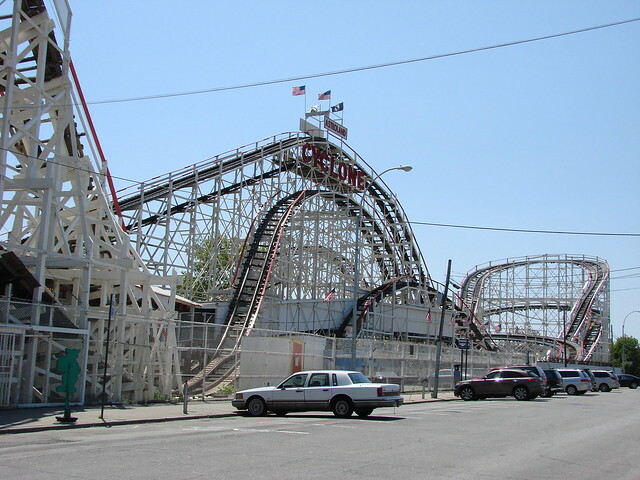 Coney Island is located in the southernmost part of Brooklyn. It features an amusement area that includes several rides and attractions. This tourist spot is a seasonal center operating roughly between Easter and Halloween. 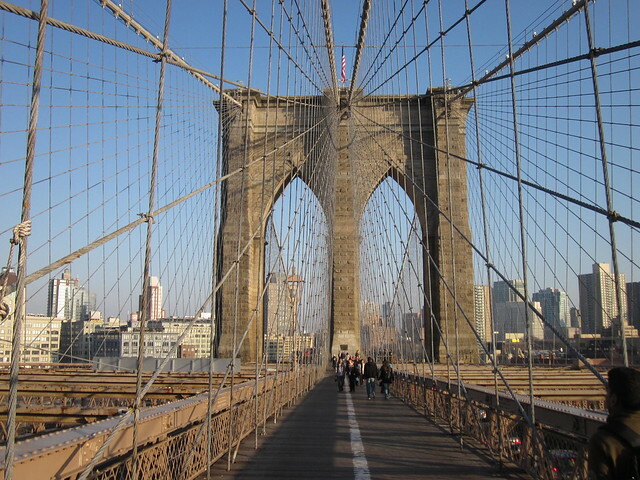 The Brooklyn Bridge links the borough of Brooklyn with Manhattan, and it’s accessible 24 hours per day. It’s beautiful at any time of day, but sunset is the best time to walk. It offers views of Brooklyn, Manhattan, and the Statue of Liberty. On the Brooklyn side of the East River, don’t miss the waterfront Brooklyn Bridge Park. Prospect Park is a public park in central Brooklyn. It was designed by Frederick Law Olmsted and Calvert Vaux. It is 585 acres in size and offers several attractions to see, including the Long Meadow, the Picnic House, Litchfield Villa, Prospect Park Zoo, the Boathouse, and the first urban Audubon Center. It also features Brooklyn’s only lake, which spans 60 acres. It’s also home to the Prospect Park Bandshell, which hosts free outdoor concerts and some sports and fitness activities. Prospect Park also hosts a popular annual Halloween Parade. With these attractions, staying in Brooklyn is sure to be an enjoyable trip. Visiting these top tourist attractions will definitely make your holiday in Brooklyn a fun and pleasant one.